Medications are integral to managing asthma. 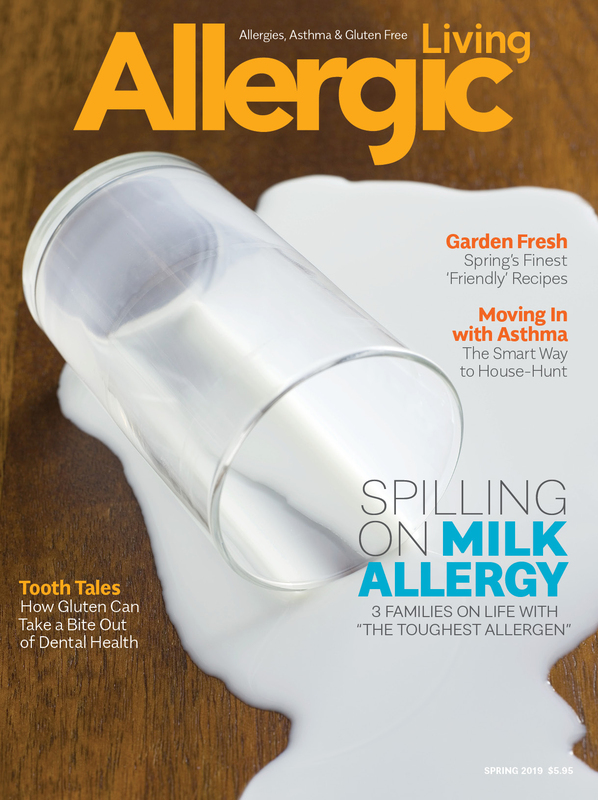 “Inadequately and poorly controlled asthma is a major risk factor for an exacerbation,” says Dr. Stanley Szefler, head of pediatric clinical pharmacology at National Jewish Health in Denver. When you have asthma you have chronic inflammation in the lungs, putting you at risk of an attack when you’re exposed to a trigger. By taking a controller medication every day, such as an inhaled corticosteroid, you’re keeping the underlying inflammation in check. This means if you are exposed to a trigger, you’re less likely to have symptoms. 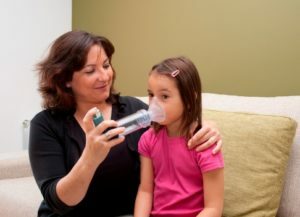 While there are some people with mild asthma who do not need a daily controller medication, “generally if they’re needing to use their rescue medication more than two days a week, that’s an indicator that they should discuss a long-term controller or evaluate their overall asthma plan with a physician or health-care provider,” says Szefler. If you or your child needs a controller medication, there’s a good chance the doctor will prescribe an inhaled corticosteroid. 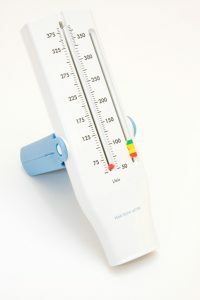 These are most commonly taken through a device called a metered-dose inhaler, in which you press down on the inhaler and a pressurized dose of medication is delivered. 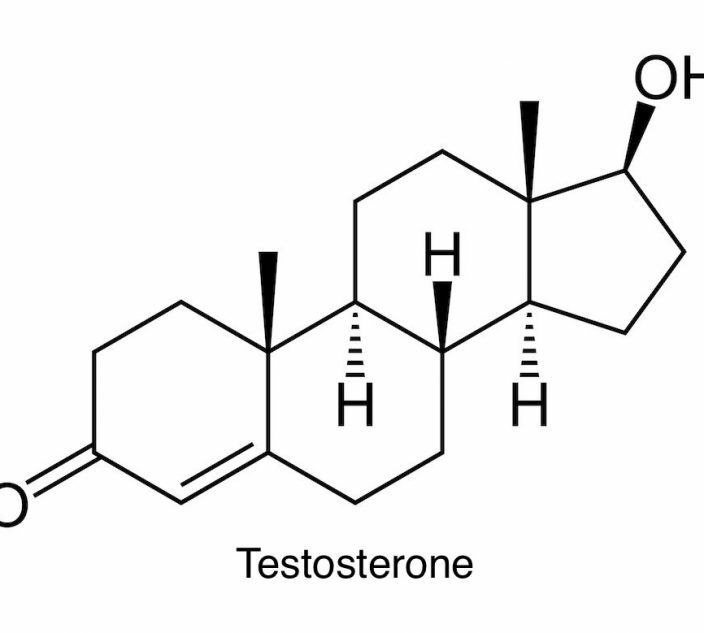 A note to the concerned: if the word ‘steroid’ scares you, rest assured these are quite safe. Brand Names Canada: Flovent (Fluticason), Pulmicort (Budesonide), QVAR (Beclamethasone dipropionate), Alvesco (Ciclesonide). These are the rescue medications in asthma. Often called the “reliever” inhaler, you’ll Want to carry yours with you at all times. This is the puffer that will open up your airways and improve your breathing if you’re exposed to a trigger and feeling symptoms. Relievers, however, can not control underlying inflammation, that’s the job of the controller inhaler. Rather than targeting inflammation, these inhalers open up the airways for up to 12 hours. They are taken twice a day, but are only prescribed if you’re also taking an inhaled corticosteroid. 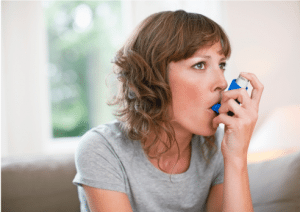 Many people with tough-to-manage asthma finally gain control with inhalers that combine inhaled corticosteroids with a long-acting beta agonist. The long-acting bronchodilator “opens up the airways, but also gets the steroid part of the medication better delivered,” says Szefler. Black box warning: The Canadian Thoracic Society says its guidelines are in keeping with the FDA warning (see above). They recommend that LABAs only be used with a controller drug and that the least amount be used to maintain control. Leukotrienes are signaling molecules that contribute to airway inflammation, which causes asthma symptoms. Anti-leukotriene receptor antagonists block that inflammation. Your doctor may prescribe these in addition to an ICS, or in some cases, it may be prescribed on its own. Szefler says LTRAS can also improve allergic rhinitis and help to prevent exercise-induced asthma. If those are triggers for your asthma, it may be the right medication for you. There can also be confusion with inhaler technique, especially because different inhalers are taken differently “It’s always advisable that the provider give a demonstration in their office about how to take the medicine,” says Szefler. If you don’t get a demonstration from a clinician in your doctor’s office, Szefler suggests you ask your pharmacist. This document is an essential tool that you can fill out with your doctor, and then refer to when you start having asthma symptoms. Based on a traffic light, it works like this: “When the asthma is in control, you’re in the green zone,” says Soden. It shows you what medication you should be taking, which, depending on the severity of your asthma, may not be very much. 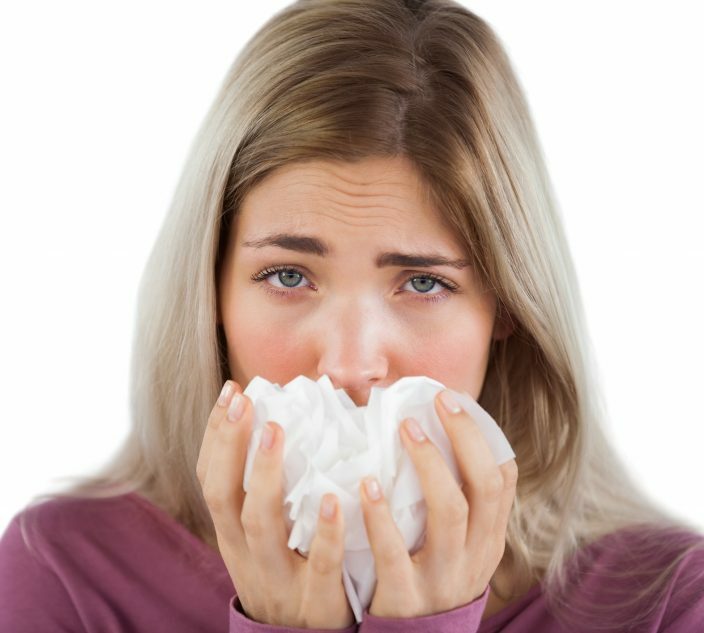 If you’ve developed symptoms such as coughing or wheezing, or are taking your reliever more than three times a week, you’ve moved into the “yellow zone’s and your action plan will show you how to adjust your medication. It tells you, “I need to implement some action to prevent it from going into red, which is when people are really sucking wind,” says Soden. If you’ve been in the yellow zone for more than 24 hours, or are really short of breath and having trouble talking or walking, you’re in the red zone. The plan will say it’s time to call 911 or head to the emergency room and what medication should be taken immediately. 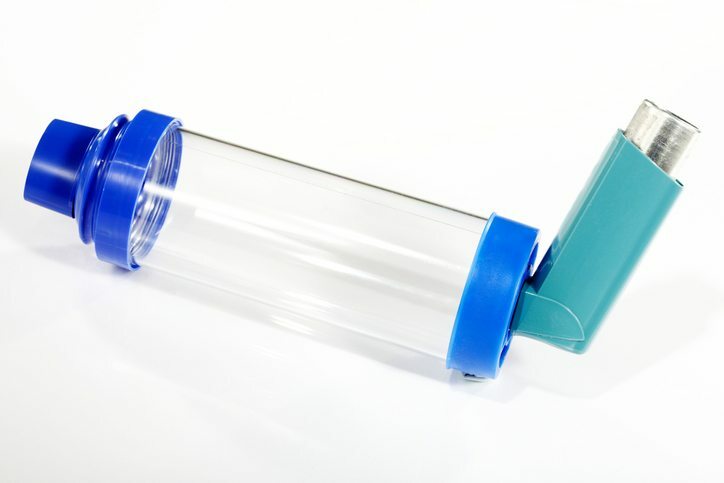 A spacer, or holding chamber, is a tube that attaches onto a metered-dose inhaler which helps the medication get into the lungs and minimizes what’s deposited in the mouth. People of any age can use a spacer, and children should always use one. 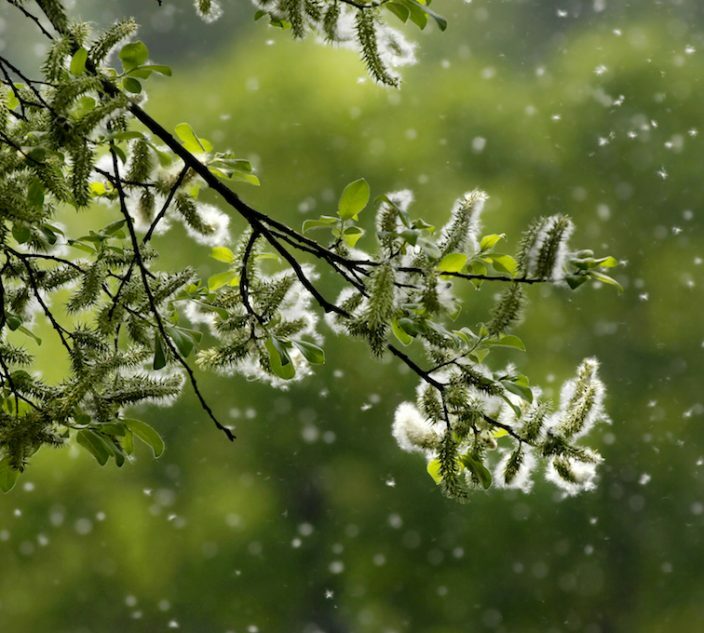 “It’s particularly recommended for inhaled corticosteroids,” says Szefler. “Peak flows help patients understand the variability in their pulmonary function and they can be particularly useful in patients who sometimes don’t perceive their symptoms,” says Szefler. To use a peak flow meter, you set it to zero and then blow forcefully into it. The device measures the highest rate that you can blow out at. This can be recorded and monitored, and if your peak flow is below a certain percentage of your normal level, your asthma action plan can tell you how to adjust your medication. While asthma is a tough disease to manage the key thing to remember is: you can take charge of it. A doctor and asthma educator can help you with identifying your triggers and getting you on the right medication. From there, it’s up to you. Once you’ve made the decision to do your best to avoid triggers and commit to taking your medication, your quality of life will only improve.